Whether you wanted to apologize or express your love, flowers would help your message come through. Flowers have been proven to deliver a message like no other through the sentimental and thoughtful value it carries. They are the perfect gift for different occasion and message. Their powerful beauty will surely melt the heart of anyone you’ve done wrong to. It will definitely communicate your remorse and sympathy to the family of the deceased. All this and more with a bunch of flowers. 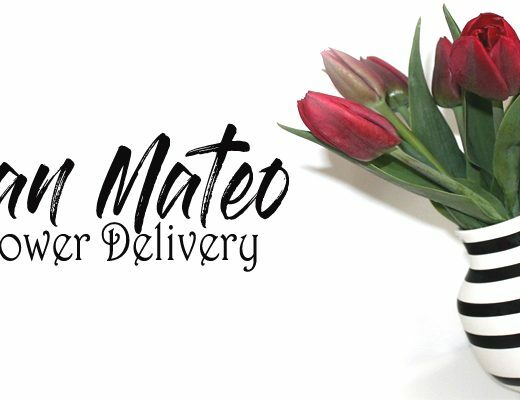 So, if you’re looking for the best flower delivery, here are eight of the best options in Sherman Oaks. Since 1987, Jasmine Blue Flowers Plants create exquisite flower arrangements, using only top notch quality of flowers. Since then, they have a great selection of flower arrangements perfect for simple just because or grand events. It has been the go to florist of the locals from Sherman oaks. If you want to visit their shop for consultation, they accept per appointment visits only. If you are fond of foreign flower design, Garden of Kisses is the perfect flower delivery shop for you. European flower style and Ikebana are amongst their expertise which evokies sophistication in every flower arrangement they create. Choosing them will definitely give you a unique yet stunning flower arrangement that will surely stand out among others. 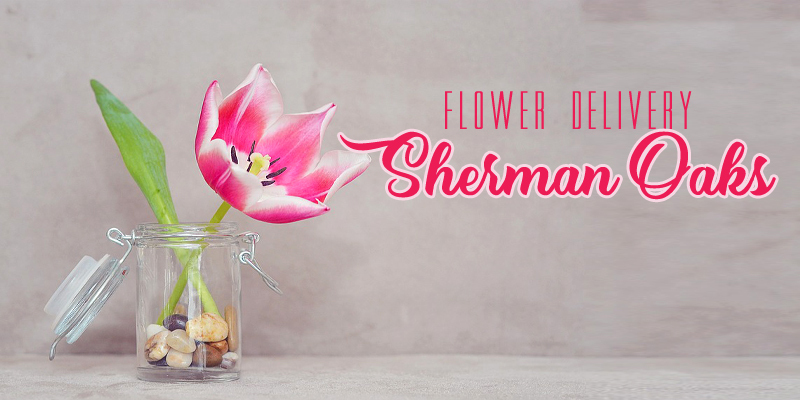 For over ten years, Flower Delivery Sherman Oaks has been providing for the floral needs of Sherman Oaks. They create unique flower designs perfect for romantic gestures. They also accommodate flower service for big events like weddings. Whatever the event is, they have just the right flower arrangement for it since they have a large variety of flower arrangements. The Flower Girl makes a great job in providing excellent flower shopping experience to its customers. They have great staff here that are not just helpful, but also knowledgeable with flowers. They create stunning flower arrangements for different occasions. The best part is you could enjoy their services in an affordable price. 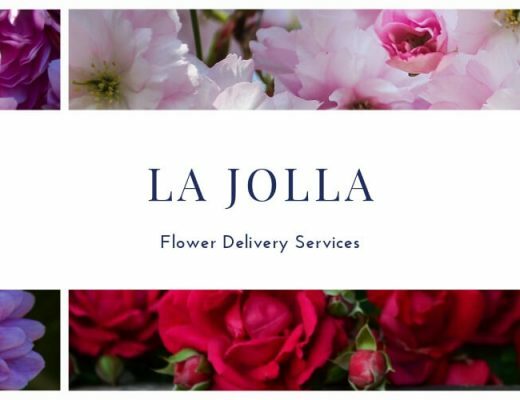 Since 2013, Orchid Republic Flower Boutique provides excellent quality of flower delivery service in California. They are well known for their versatility in creating perfect flower designs for orchids and other tropicals through classic and trendy designs. Apart from that, they are committed to customer service. 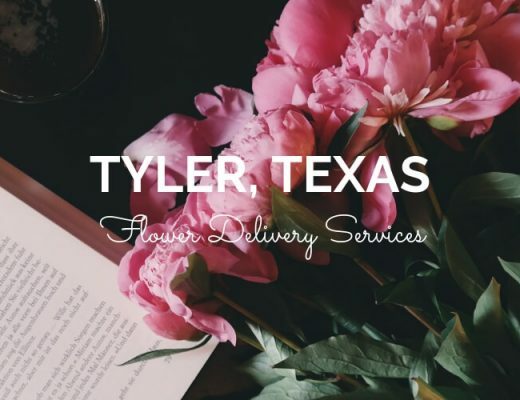 That’s why they send a photo to you of the actual flowers and delivery lead time is only in minutes, especially on prime neighborhoods. Casa De Flores is committed to provide 100% customer satisfaction. For over 30 years, they have been serving only the highest quality of flowers and creating gorgeous flower arrangements out of these. Their service is top notch. They even send emails to communicate time of delivery. and another email to confirm time of delivery. Diana’s Flowers source their flowers from local growers in Southern California every day. You are therefore guaranteed that their flowers are always fresh. You could enjoy grab and go flower arrangements through their physical store. But if you wish to order online, you could just visit their website. If you are looking for something specific that is not available in their website, you could always call them for a special request.